Ohio Designer Craftsmen offers professional development classes for artists of all levels. Previous classes include photography for artists, gallery representation, branding 101 and introduction to social media. To be added to our mailing list for upcoming programs, please scroll below to submit your email address. 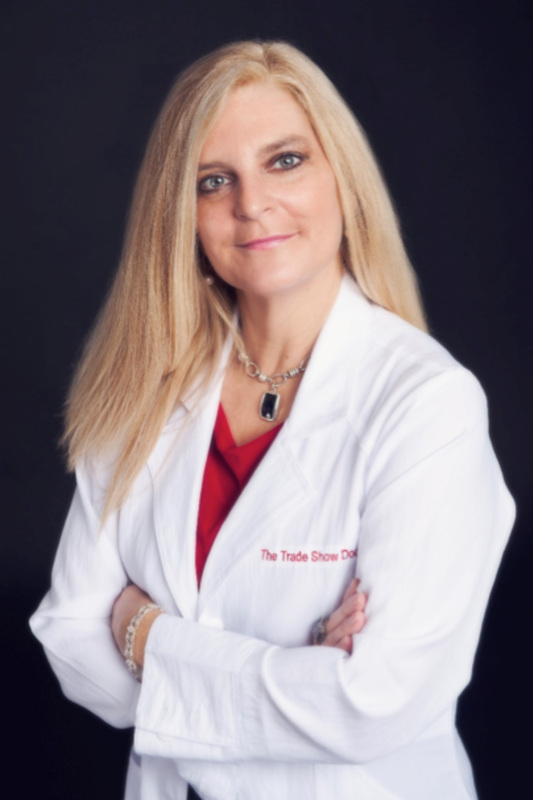 Meet “The Tradeshow Doctor” Diane Wingerter, marketing consultant and author of Face2Face Marketing Strategies & Implementation, to learn how to engage with customers and boost sales. During this interactive 90-minute workshop, you will explore ways to engage, educate, interact and share your story with your customers. Learn to create a fun and memorable experience, helping you sell more work, increase your customer base, and achieve success at fairs and online. Known as “The Tradeshow Doctor,” Diane has worked for over 15 years as a consultant to exhibitors, show organizers and retailers. She provides planning formulas, checklists and sales strategies all in one presentation, giving you the exact steps to take to make more money. Save $10! Become a member here. or call 614-486-4402 to be added to the Waiting List. Click Here to Register for On the Surface Workshop! Workshop fee includes 25 lbs of cone 5/6 A-Mix White Stoneware clay, available to pick-up at the Ohio Craft Museum in mid-March. Participants will create 15-20 test tiles & 10-15, 1lb test pots/vessels (hand built or thrown) and bisque fired to cone 04. Attendees are welcomed to make some additional test pieces out of the cone 5/6 clay they use most often and bring those along. This action packed, 3-day, hands on workshop with Tracy Gamble will focus on application of AMACO’s main cone 5/6 – glaze lines (Potter’s Choice, Celadon, Satin Matte and Shino). Special decorating techniques using Velvet Underglazes, drawing on bisque clay and additional bonus demonstrations (newsprint image transfer onto bisque using Underglaze & Mishima technique) are all part of the action. Bring bisque fired test tiles and small test pot creations to class to experiment on. Tracy is delighted to share tips and techniques for applying, combining, accenting and testing with these glazes. As a bonus for this workshop David Gamble (Skutt Ceramics Products) will do his famous Kiln Talk on the 2nd day of the workshop. Glazes and clay will be provided by AMACO. The plan is to fire our tests and experiments in the kiln, on site, each day. Bring your sketch book, glaze brushes and your sense of adventure and humor! Open to all skill levels.